Do you have baby carriers you don't know how to use? Do you want to wear you baby in a carrier but are unsure how to choose the best one? We are excited to offer Babywearing Consultations with a Certified Babywearing Consultant. During your consultation we will explain the different types of carriers and you will be able to try on the carriers you are interested in. 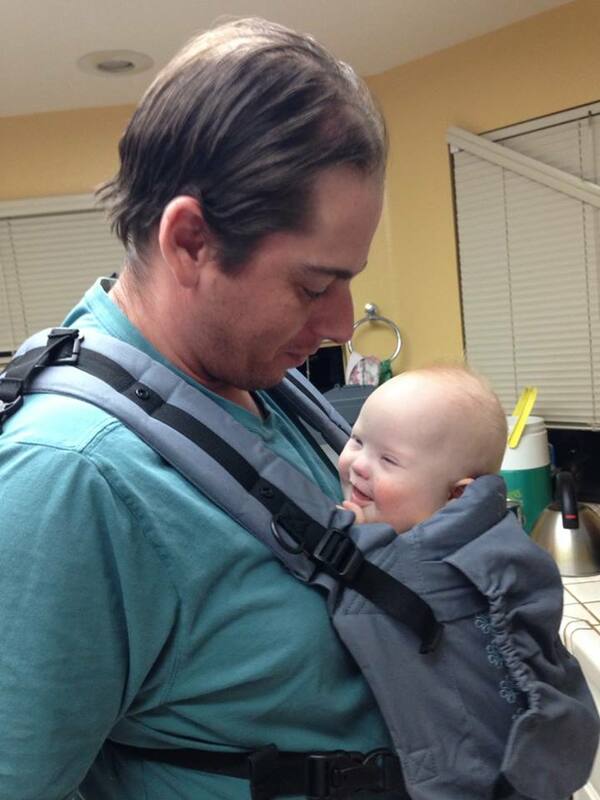 We have a weighted babywearing doll that can be used to get a more realistic feel before you try it with your baby. 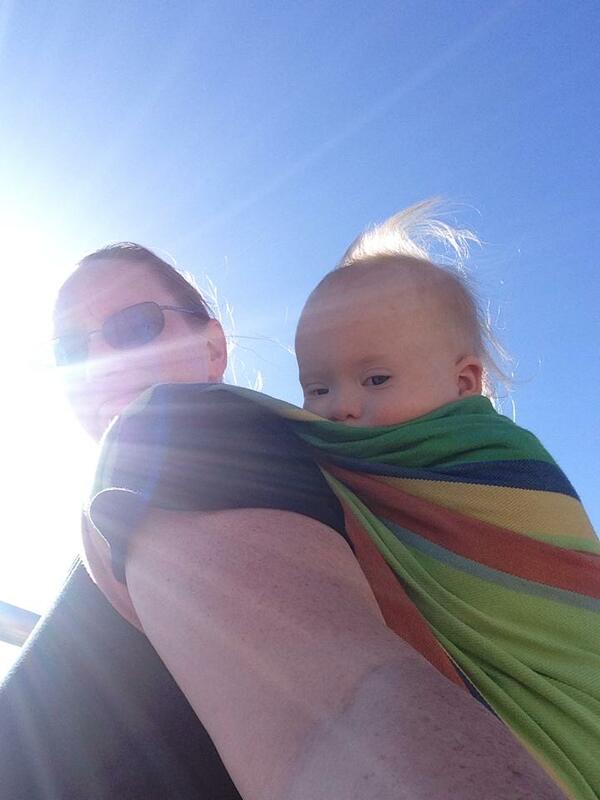 We have available stretch wraps, woven wraps, Mei Tais, ring slings and soft structured carriers. In most cases more than one brand is available for comparasion. We come to you with all of the carriers and other supplies we use in consultations. The fee for coming to your location is $100. The fee is good for one or two parents and our consultations usually run about 90 minutes. Please check with us to see if we come to your area in the Los Angeles area. We are also happy to teach to small groups. Ideal group size is no more than 6 people so each person can get individual assistance with the carriers. Please check with us for cost and details.